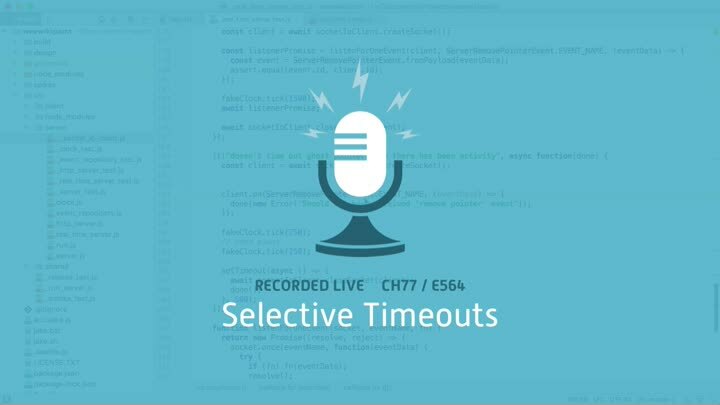 In the last episode, we wrote a test to check that our server only timed out clients when they had no activity. Now we write the production code to make the test pass. That’s no trouble, but it reveals a challenging new problem. How does our test know when the server is done?